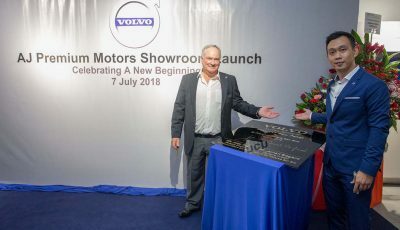 Congratulations to Volvo. 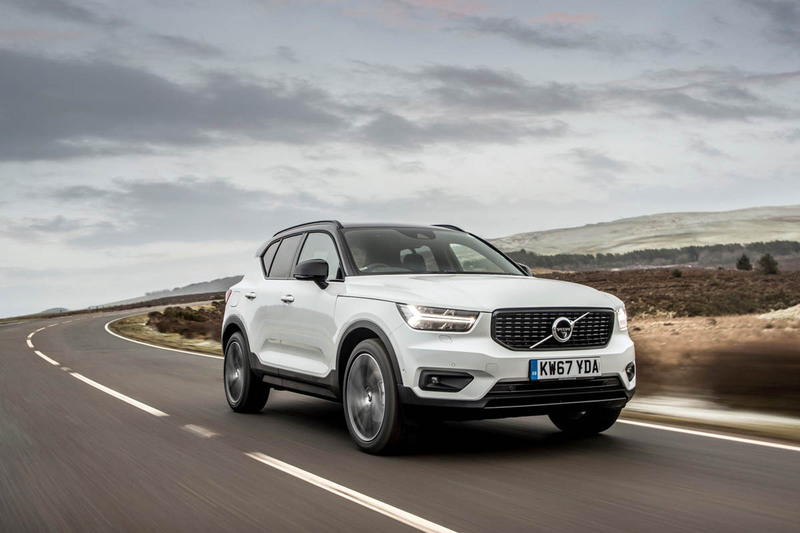 The Euro NCAP organization has just released the safety ratings for Volvo’s new compact off-roader, the XC40 which took in an easy maximum 5-star rating. 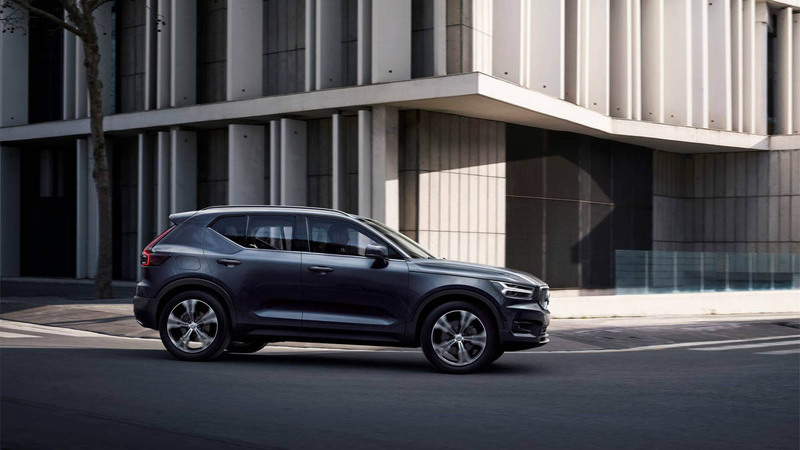 The XC40 scored 97% for adult occupant protection, putting it amongst the top 5 cars for this aspect of safety tested by Euro NCAP in the last 3-years. 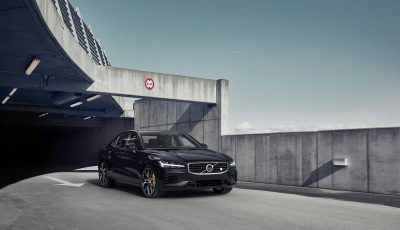 But according to Euro NCAP, it is in the area of active safety and Vulnerable Road User protection this new Volvo impressed the most. 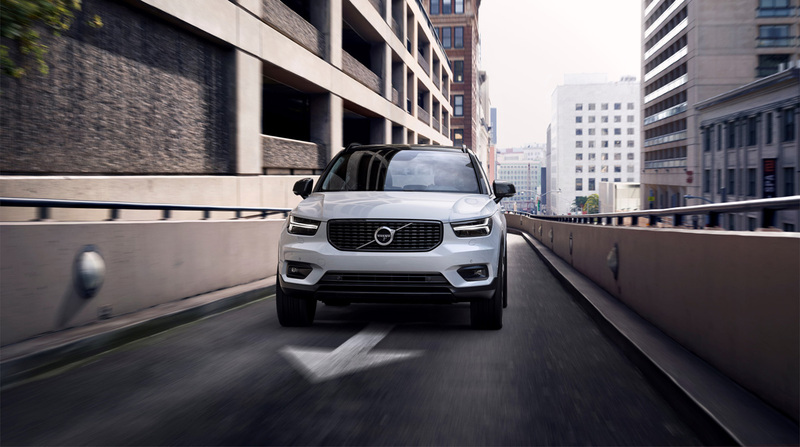 The XC40 is equipped with an autonomous emergency braking (AEB) system that detects cyclists as well as pedestrians. 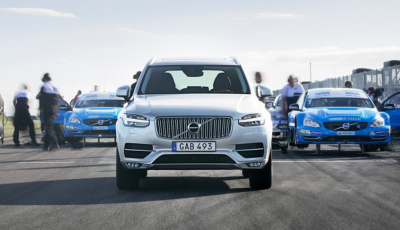 This Volvo also has emergency lane keeping (ELK) technology that acts in emergency situations to help stop the car leaving the road or from being steered into the path of oncoming traffic. Michiel van Ratingen, Secretary General of Euro NCAP, “It’s good to see that manufacturers, both in the premium sector and the volume market, are responding to our tough new requirements introduced in 2018 by fitting technologies that will save lives.